One of a Kind 2960 Sq. 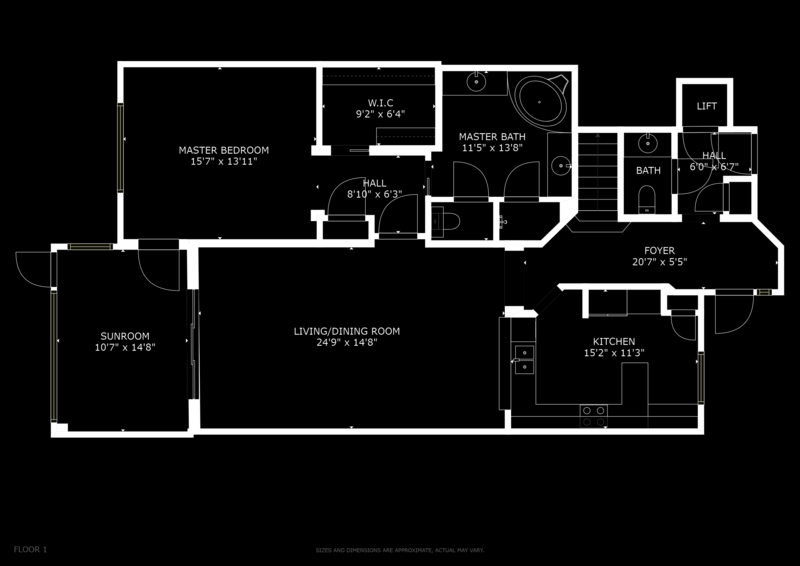 Ft. Town-home w/Private Elevator & Better than New Upgrades shows like MODEL. 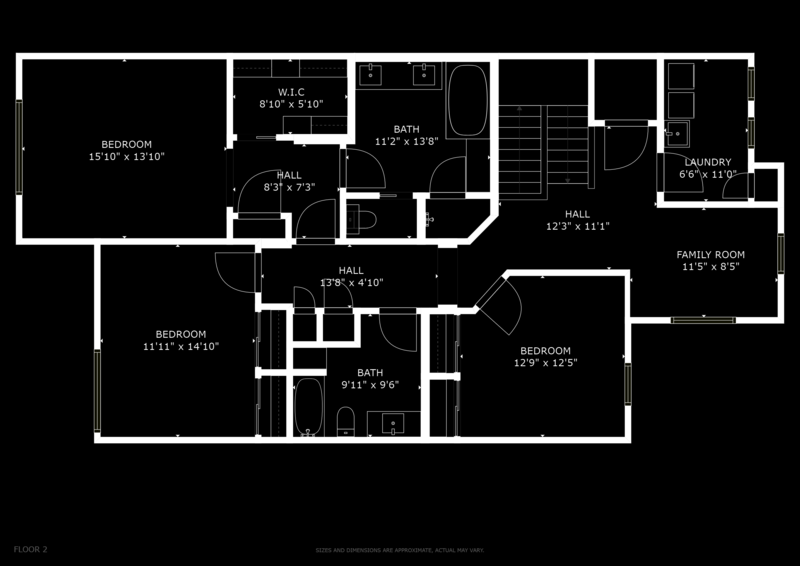 Dual Master suites, 1 per level, provides feel of single home living with ample room for family, in-laws and guests. Located in a private enclave of 33 units at the Vineyards providing privacy & access to full golf or social amenities through optional private membership. Recent upgrades include: Renovated kitchen w/high end finishes and solid wood cabinets, granite counters and KitchenAid stainless appliances, Renovated Bathrooms w/designer tile work, solid wood cabinets, granite counter tops, frame-less shower doors & new plumbing fixtures, 8-foot solid-core doors w/updated hardware, crown molding, new light fixtures and ceiling fans, electrical switches & outlets. Other features include coffered ceilings, arched entries, 3.5 baths, lush landscaping, picturesque view of stone fountain, paver driveway, new water heater, closets have upgraded wood shelving, high speed internet, cable & phone included in HOA. Partially furnished. Walking distance to shops & medical facilities. No CDD fees. THIS LIKE NEW CONDO IS LARGER & LESS PER FT. THAN NEW CONSTRUCTION AT THE VINEYARDS.